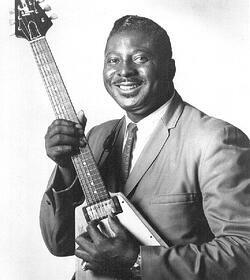 Few blues guitarists had more style and presence than Albert King. At 6 ft 4 in (1.93 m) and 250lbs (113 kg), he cut an imposing figure on stage. Equally distinctive was his Gibson Flying V guitar, a right-handed instrument that King played left-handed and upside down. This gave him an unusual, tormented sound when he bent the strings on his fretboard. He also used his thumb rather than a pick. The master of the single-string solo, King was one of the earliest bluesmen to cross over to soul with his Stax recordings in the Sixties. Born Albert Nelson in Indianola, Mississippi, the same town as B.B. King (1925–2015), Albert changed his name to King after B.B.’s initial success in the early Fifties. He had grown up in Arkansas, playing guitar from the age of 16. But he didn’t make his first record, ‘Be On Your Merry Way’, until 1953 after he had moved to Gary, Indiana. His progress remained slow, and it wasn’t until 1964 that he scored a minor hit with ‘Don’t Throw Your Love On Me So Strong’. His fortunes changed when he signed to Memphis rhythm and blues-soul label Stax in 1966 and was paired with Booker T & the MGs, whose soulful grooves transformed King’s blues in the studio. Their first session produced ‘Laundromat Blues’, which put the blues into a modern context. His second hit, ‘Crosscut Saw’, added the Memphis Horns and emphasized how far King had travelled from the Delta. Born Under A Bad Sign (1967) with its magnificent title track was acclaimed as one of the most stirring blues albums of the late Sixties. Its influence on Eric Clapton and Jimi Hendrix was soon evident. 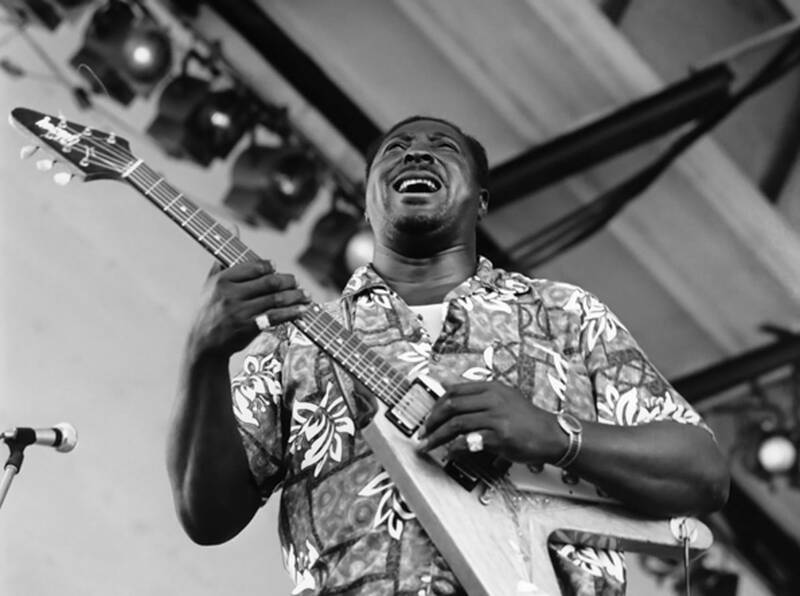 King was the first blues artist to play San Francisco’s famed Fillmore, opening up a new audience, and the resulting album, Live Wire/ Blues Power (1968), was a template for a new generation of blues bands in the American South. In the Seventies King added funk to his bluesy soul on I’ll Play The Blues For You (1973) and in later years he took to smoking a pipe and wearing a hat on stage. By the late Eighties he was planning to retire but died of a heart attack in 1992, just two days after another farewell performance. Images courtesy Rolling Stone and Discogs. 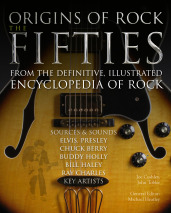 Those interested in learning to play guitar can find The Definitive Guitar Handbook on our online store. 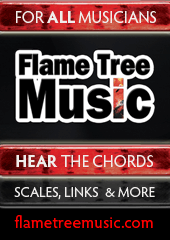 Take it one step further with Advanced Guitar Chords, available here.